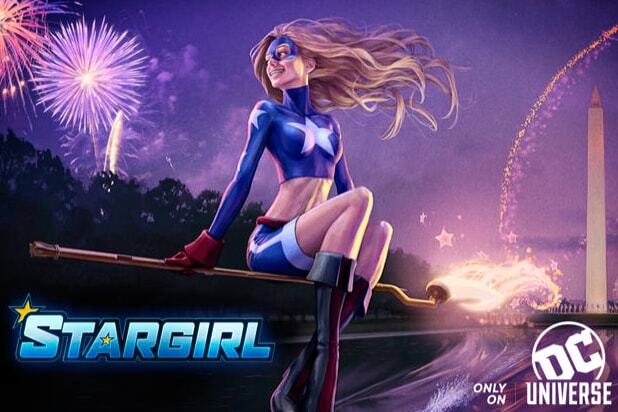 DC Universe has added yet another series to the growing slate of programs headed to the forthcoming digital subscription video on-demand platform: a live-action “Stargirl” from former DC Entertainment boss Geoff Johns. Johns will write and exec produce the 13-episode scripted original series under his Mad Ghost Productions banner, which he announced during his spotlight panel Thursday at San Diego Comic-Con 2018. 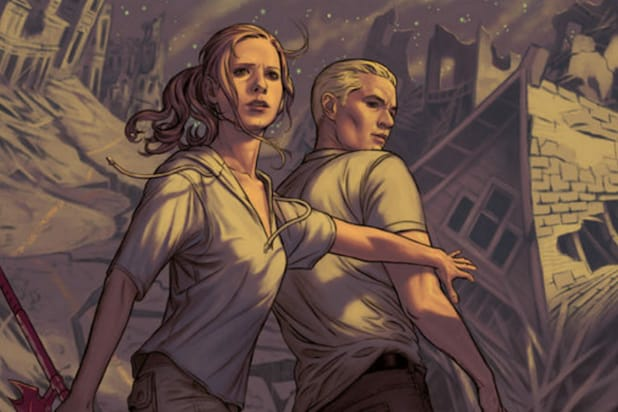 Greg Berlanti and Sarah Schechter will also executive produce. The original series is the sixth for the Warner Brso/DC Comics new SVOD, and focuses on the title character that kicked off Johns’ comic book career in 1999. That print series was inspired by his late sister, who was killed in a 1996 plane explosion. Here is the official logline for the “Stargirl” series: High school sophomore Courtney Whitmore who inspires an unlikely group of young heroes to stop the villains of the past. This new DC Universe series reimagines Stargirl and the very first superhero team, the Justice Society of America, in a fun, exciting and unpredictable series premiering in 2019, produced by Warner Bros. Television, Mad Ghost Productions and Berlanti Productions. On the first night of the San Diego Comic-Con, Warner Bros. finally revealed it’s planning to unleash the subscription service — which will include access to a number of DC Comics movies and TV shows as well as a significant rotating selection of digital comic books — for $74.99 a year beginning this fall. Warner Bros will also allow users to subscribe monthly for $7.99 once the service is fully launched, but those who want to pre-order DC Universe ahead of time — which fans can do now at the DC Universe website — will have to pay the yearly cost. Those pre-orders come with the added bonus of three free months thrown in on top.